I wish you a happy shopping, our shop focuses on furniture and Kitchen goods, you are trustworthy. Brand new and high quality.Creative design to maximize space utilization. ABS environmentally friendly material, safe and healthy, high temperature resistance, no deformation, sturdy and durable. Two movable brackets are available for a variety of screens. The raised dot design increases friction and prevents items from slipping. 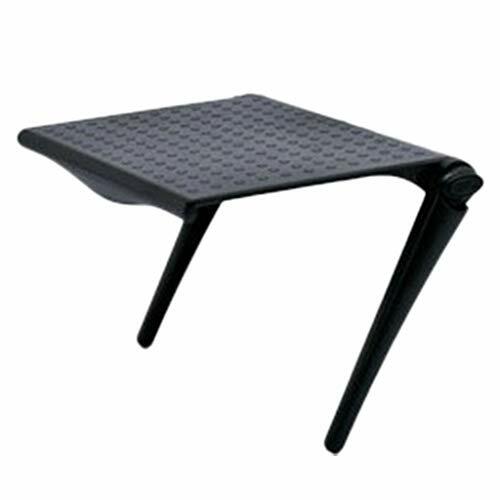 Can withstand about 1 kg of items,Made from plastic to prevent the electronics products from wear damage for durability. Let the messy desk look new and bring a good mood to the work. Selling point: creativity, space utilization, quality materials.